Many people assume that since documentary films are “supposed to be real life” they don’t have scripts. But in reality, almost every type of film has some kind of script, either for planning purposes before shooting, for organization purposes during editing, or to communicate with team members about what the film ought to show. 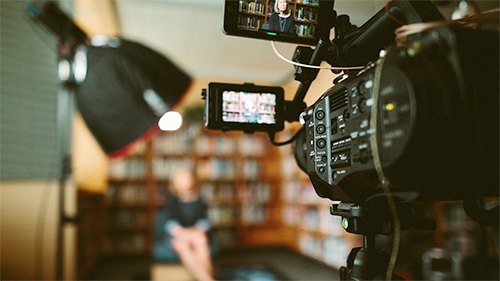 Unlike fictional films which have fairly rigid shooting script formats, documentary filmmakers may use a variety of script formats to get their point across either for their collaborators or to submit along with funding proposals as is sometimes requested by grant-makers. 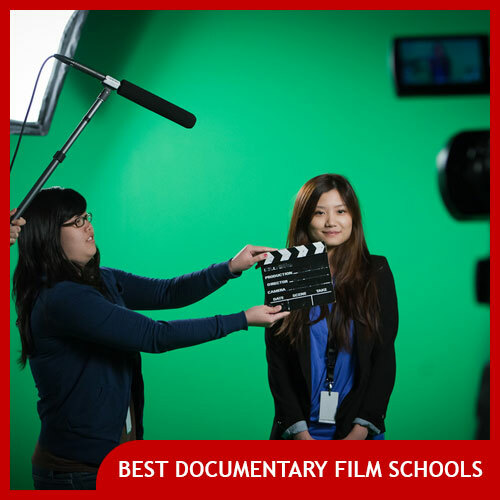 There are three basic types of documentary script formats. In this article, we’ll introduce each one, explain how they’re used, and give examples of what they look like. 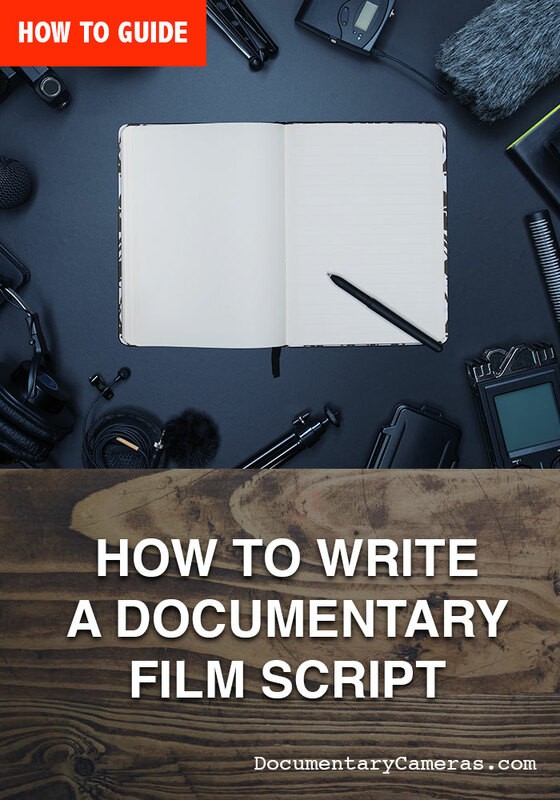 Some filmmakers might use all three types of documentary film scripts, and others might only use one or some type of modified combination (a small number of filmmakers may not write at all, especially for very short films). Let’s jump in and examine each of these in detail, as well as learn how to write each one. What is a documentary film treatment? A documentary film treatment is often written before a film has begun shooting (although it may also be written at a later stage). It forecasts the visuals that the filmmakers plan to collect and the and interviews that they might be paired with. It even may guess what types of things expert interviews might contain. Sometimes the finished film is quite close to what the original treatment contained, and other times it turns out to be quite far off from the final cut of the film. Treatments are sometimes requested by grant-makers as part of documentary film funding proposals. 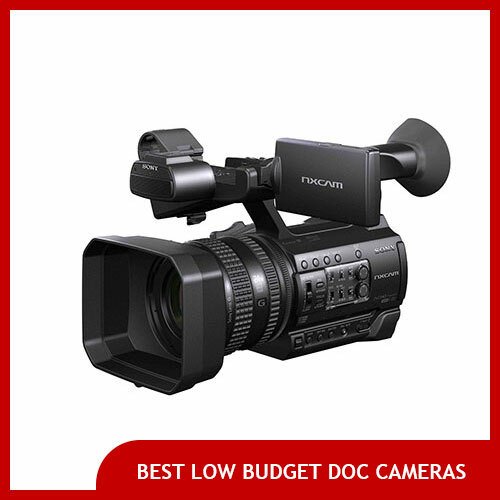 They can also be used by filmmakers to plan what their film will contain in a loose manner without having to write a rigid document. What is the documentary film treatment format? We see the inside of a Hershey’s chocolate factory. Industrial food equipment pours liquid chocolate into molds in the shape of the Easter bunny. 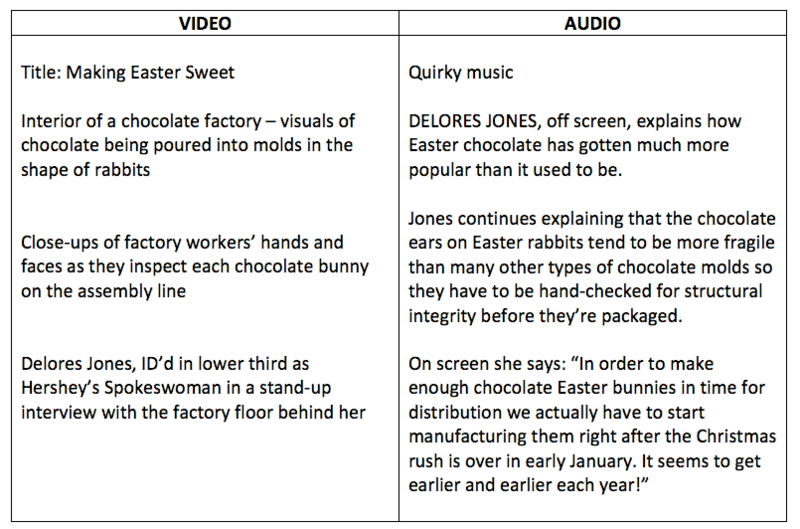 We see factors wearing hairnets inspect each chocolate bunny before it is placed into packaging. A representative from the Hershey’s company explains the challenges in producing large quantities of bunny-shaped chocolate but talks about how much demand has grown for them in recent years. We see lots of mouth-watering shots of chocolate being packaged. As you can see, this treatment could be written speculatively before the filmmakers even arrived at the factory and set up a tripod. 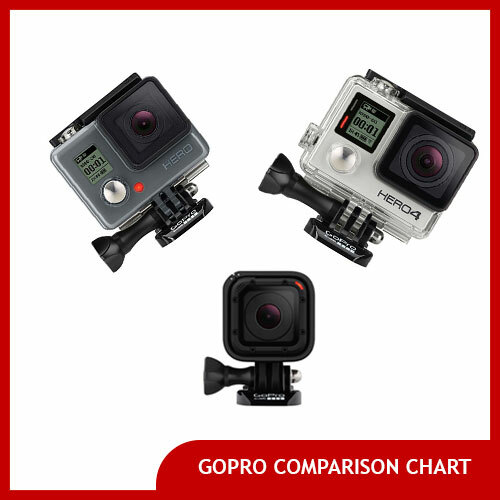 It guesses the types of footage and interview sound bites they may collect, and gives the reader both a rough sense of what watching this scene will be like and also what types of footage and interview they filmmakers will need to collect on site. This can be used to formulate a simple shot list and interview question list for the shoot itself. Some filmmakers are sticklers about not including any speculative soundbites “in quotation marks” because they don’t want to set their heart on any particular wording that their interviewees may or may not give them. Other filmmakers will try to guess roughly what their interviewees will say and who they will be, regardless of how close that ends up being to the finished product. Similarly, some treatments may be short, encompassing an entire film in a page or two, whereas other treatments may be extremely detailed blueprints, going on for ten pages or more. There is no right or wrong choice for how to write a treatment as long as it gives the reader a sense of what watching the film will be like from start to finish. What is a documentary film split script? A split script is visually quite different from a treatment. Instead of being a narrative accounting of what we expect the film to contain, a documentary split script is based on a two column format with the left column describing the imagery that the viewer will see and the right side of the page telling us what we’ll be hearing. 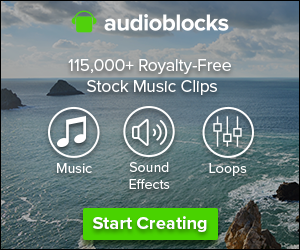 Sometimes the two will be in unison – sync sound, such as seeing and hearing an expert in an interview speak on screen – and sometimes the two will diverge such as hearing a narrator explain something that we are watching unfold. Documentary film split scripts are often useful in post-production because they can be a detailed blueprint that a producer or director can hand off to an editor and say “make this!” The editor, theoretically, will understand the scaffolding of what they need to construct. What are documentary film paper edits? If a treatment is a rough sketch, and a split script is a blueprint, then a paper edit is a detailed diagram that contains measurements, numbers, and an exact ingredient list for the steps to construct a documentary. The paper edit is most often used near the end of the filmmaking process when all the interviews have been shot, the b-roll has been collected, and the producer or director is ready to hand off their entire vision to the film’s editor. The documentary paper edit might also be used as a document for the director, producer, or editor to gather their thoughts and imagine what the shape of the final film might be. Many drafts of a paper edit might be discarded before a final version is greenlit for the editor to work on. Often a paper edit is cobbled together from transcripts that have been made from interviews. What is the documentary paper edit format? Back in the old days, filmmakers might even cut and paste pieces from typed transcripts onto a single piece of paper, page by page. Paper edits should be written to make it as easy as possible to find the material needed to edit the film in the video editing program as possible. In closing, documentary film scripts take many different shapes and forms but the most important thing is that you choose the format that’s most useful to you at whatever stage of the game you’re in to communicate whatever you need to communicate, whether that’s for a funder, a collaborator, or even just yourself to organize your thoughts.